Here's a beginner lesson, although I wrote out the notation and that looks quite complicated it is really there to better illustrate the syncopated rhythm that the guitar has to play throughout. 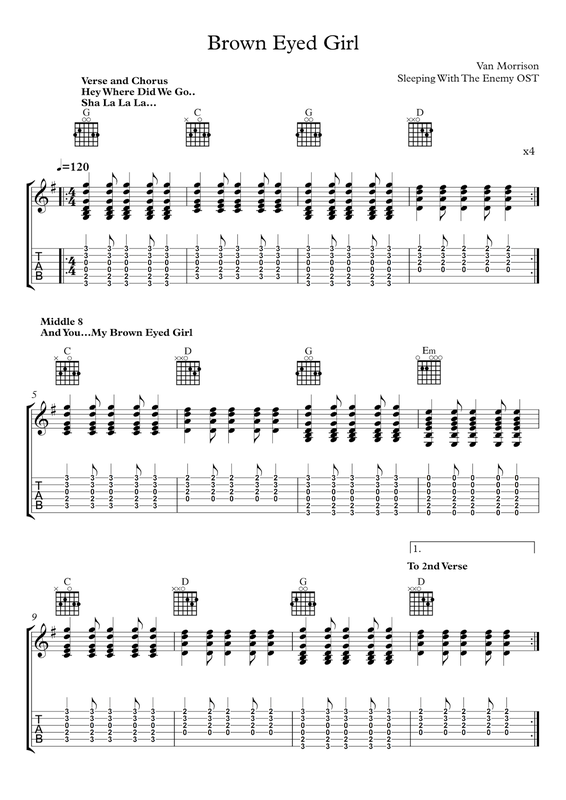 The TAB of course is useful to show where you fret the notes on the fingerboard. A metronome would come in handy too. The chords used throughout are really simple and lay well for the left hand, the only troubles are getting the strings to ring true and accurate use of the right hand strum. These sort of chords make up hundreds of guitar songs that are just waiting to be discovered, if you can develop your ear and experiment with playing the chords in different orders your sure to start to hear some other song that your familiar with. Happy strumming.